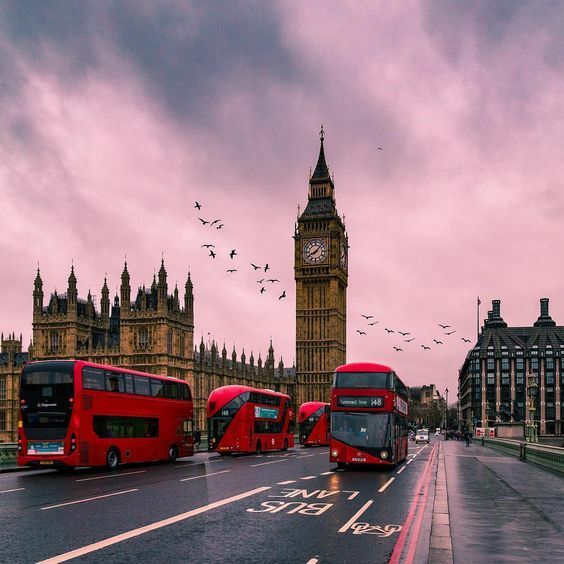 If you’re visiting London for the first time, here are some top tips to make your first trip safe, easy and, most of all, fun! 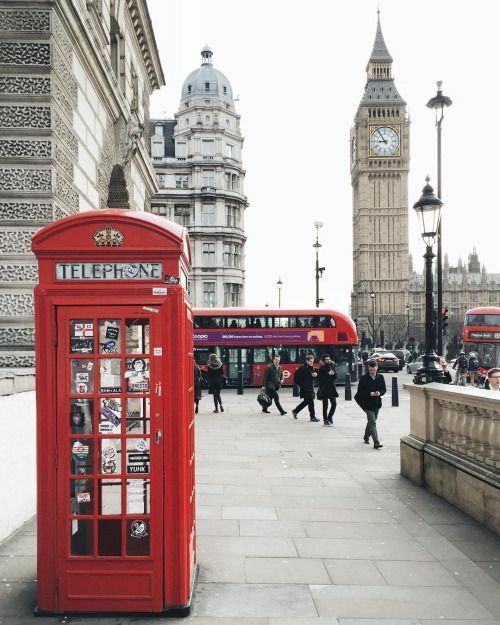 Start here for London’s top attractions, sightseeing, travel tips, and more things to do. 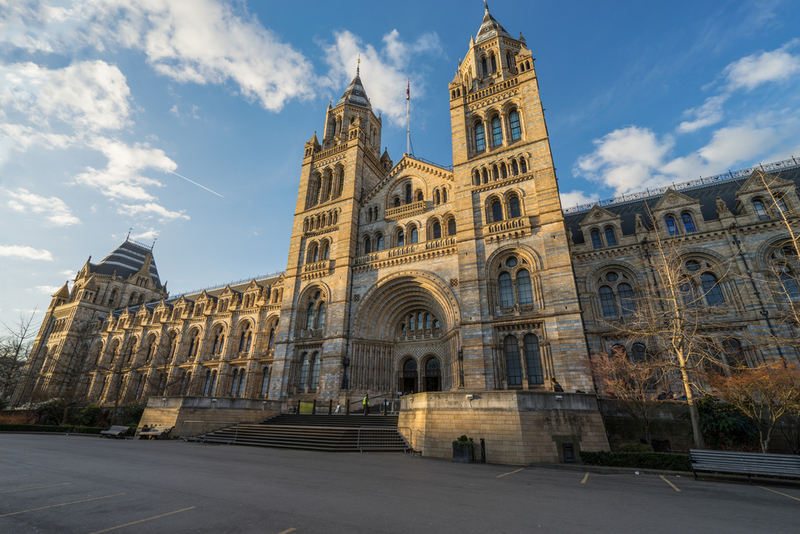 Immersed in history, London’s rich seams of eye-opening antiquity are everywhere. 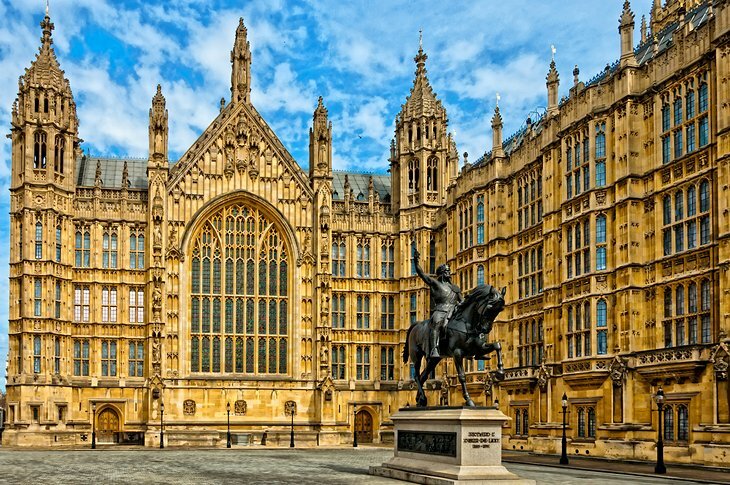 The city’s buildings are striking milestones in a unique and beguiling biography, and a great many of them – the Tower of London, Westminster Abbey, Big Ben – are instantly recognisable landmarks. There’s more than enough innovation (the Shard, the Tate Modern extension, the planned Garden Bridge) to put a crackle in the air, but it never drowns out London’s seasoned, centuries-old narrative. Architectural grandeur rises up all around you in the West End, ancient remains dot the City and charming pubs punctuate the historic quarters, leafy suburbs and river banks. Take your pick.